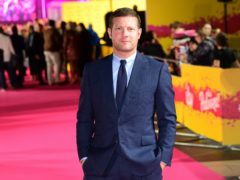 Emma Willis struggled to hold back her tears as she opened the final episode of Big Brother. 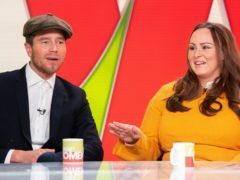 Former Big Brother stars Chanelle Hayes and Ziggy Lichman have said their high-profile romance would never have lasted, even without the pressures of being in the limelight. 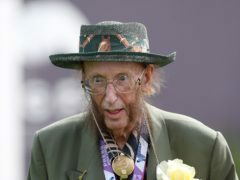 Flamboyant racing pundit John McCririck has revealed he feels he has “no purpose in life” after his regular television work came to an end. 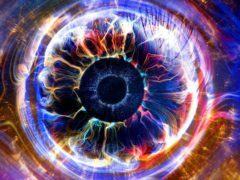 Big Brother creators have not given away which UK channel might be next to take on the show, but said the reality series is still a global success. 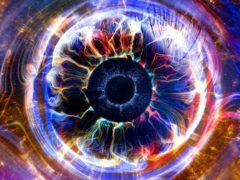 Ryan Thomas has said he broke down in the diary room on Celebrity Big Brother because he was frightened.